Bali, I’ll forever remember your countryside. The still rice paddy water reflecting bright orange rooftops, next to the palm tree and bamboo forests backed by a vibrant blue sky, with cats and dogs and chickens skipping without hurry between the tall grass. The daytime butterflies that circled my head, the nighttime fireflies that once landed on Amanda’s finger, and the perpetual gecko mating calls that put us to sleep and woke us up. With diverse and vivid flora, energetic and exotic fauna, and a house in the middle of all the radiant scenery, I’d never felt this close to nature, and nature was never as varied and mesmerizing. Bali, I’ll never forget your religion. A unique slant on Hinduism, combing the colourful animalism of traditional Balinese cultures with the deities of ancient India. This led to intense celebrations almost every week I was here — constant decorating, parading, and dancing, all proudly shown to the paying tourist. But wandering outside the visitor centres, I understood that this wasn’t just a show for travelers — the locals truly believed the doctrines, and the celebrations were even more lavish away from foreign eyes. And once I stopped to look, I noticed that every house — every house — had a temple, about three metres square, in the north-east corner of its property. Not enough land for a standalone temple? It was built on the roof! But it was always there, with intricate geometric carvings, lustrous stones, and ever-burning incense. Bali, I’ll always be an outsider. Though I would never confuse any country this year with home, by the end of my time in other places, I had found a niche — a boardgame group to play weekly, a football league to get exercise, a few friends to grab coffee — all friendly and local, that helped me understand the culture. In the largest Balinese towns, I’d guess that tourists outnumber locals. I met some interesting people and had a few fun nights, but with the eternal churn of new faces, there was little permanence to any group, and local flavours were hard to find. Though, with just fifty-five days, and most of them spent staring at a computer screen for long hours, I admit that I made a bigger social effort in other places. Bali, I’m sorry, I didn’t take the time to know you properly. 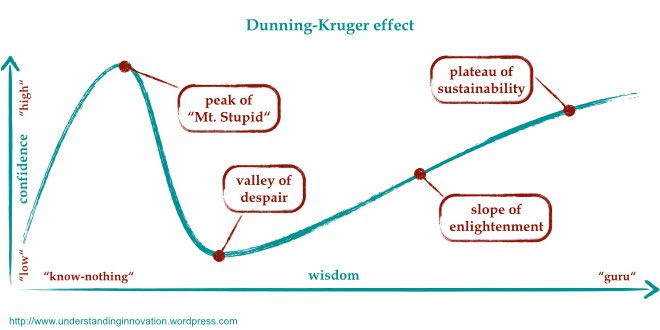 But even just the surface — the two months getting to the bottom of Dunning-Kruger’s valley — has shown me your beauty — the island, the people, and the cultures. Someday soon, I’d like to see you again.